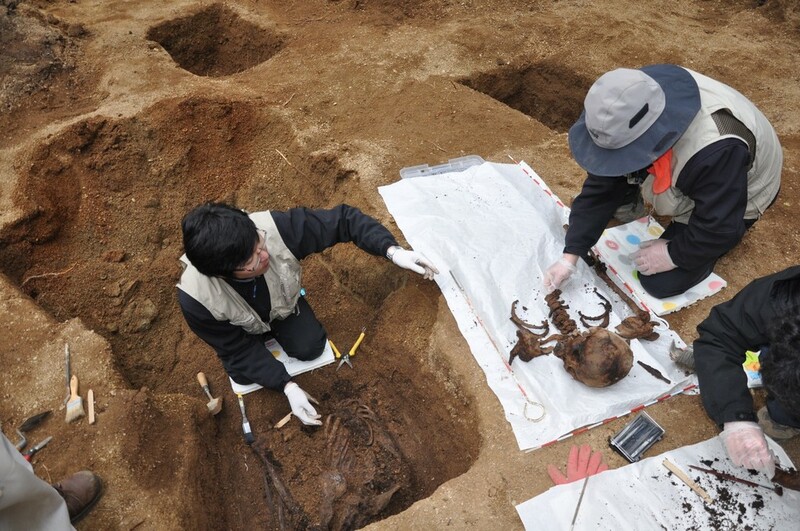 Eight years later, in the summer of 1997, I was finally able to keep that promise by instituting a program called “Korean-Japanese Student Workshop for Excavation of the Remains of Forced Labor Victims.” The workshop was planned as an anthropological program to further mutual understanding as well as an archaeological excavation of the remains. Finding bases for mutual understanding and reconciliation of young people from two countries that had been positioned as assailant and victim, overcoming conflictual stances and cultural prejudices, were challenging tasks. In order to minimize the risk of misunderstanding and clash, the participants were trained in cultural relativism and methods of fieldwork. 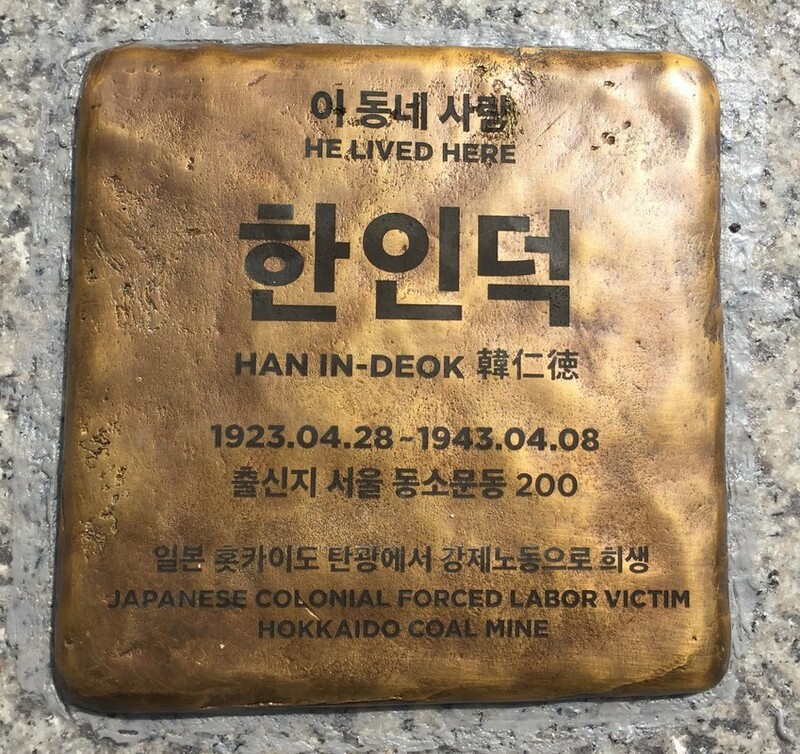 They developed an autonomous volunteer organization and formed small groups of mixed Japanese and Korean origins for excavation and discussion. 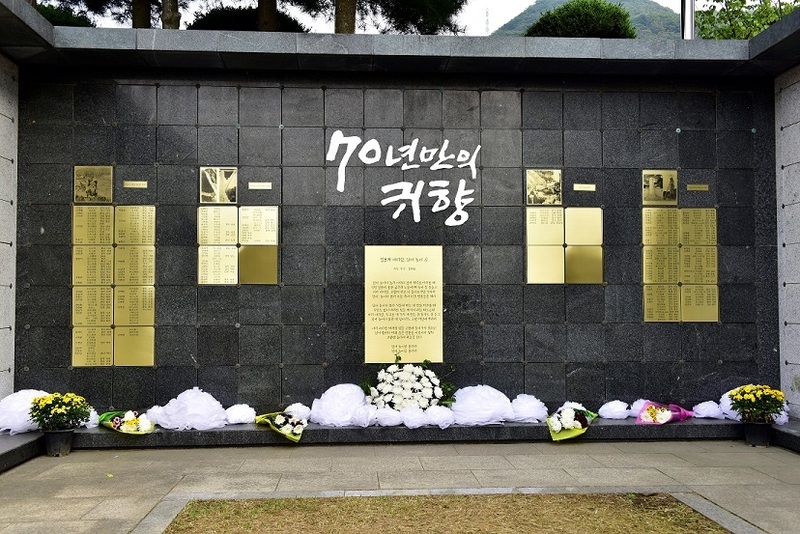 The students and volunteers dug up the historical truth, and tried to find a way past the historical scars and prejudice of the Koreans and the ignorance and denials of the Japanese. In the past 20 years, over 1,500 participants have worked on these projects. They worked and played together, ate and drank together, and talked and slept together. Through this experience, they built a deep friendship and sense of community that could not be achieved through superficial international exchange programs that frequently overlook or downplay dark historical realities. In the process, they learned each other’s languages, and studied and worked in each other’s countries. Many fell in love and some married and had children. 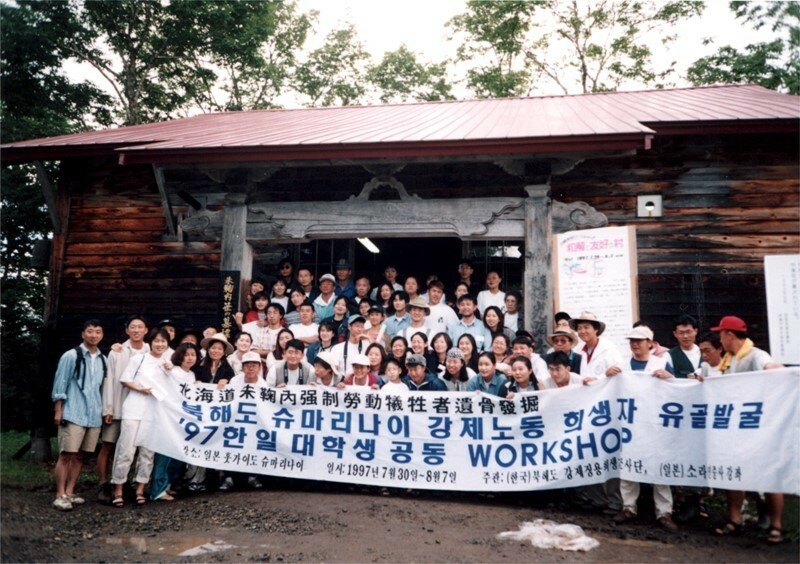 The workshops, as a rite of passage, changed the lives of many people, and continue today as a reconciliation and peace program for the young generation, extending from Korea and Japan to China (Chung, 2017). The journey back home took the route over 3,000 kilometers in seven days. 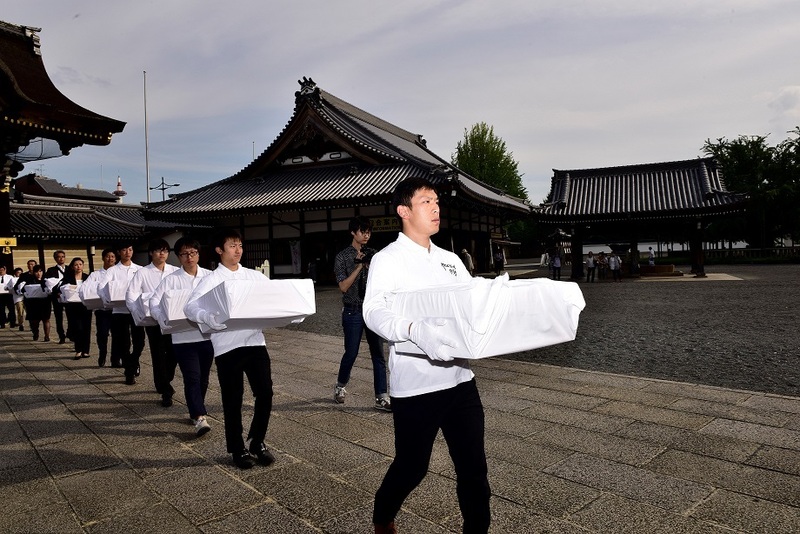 We stopped and held ceremonies of remembrance in Sapporo, Tokyo, Kyoto, Osaka, Hiroshima and Shimonoseki. 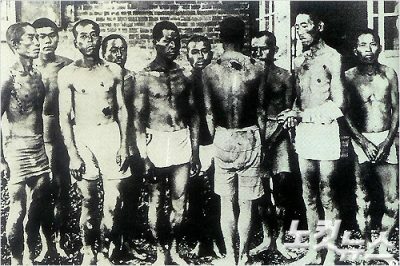 This was at a time when the Japanese government was trying to legislate the ‘Security Law’, which would enable the country to go to war again. 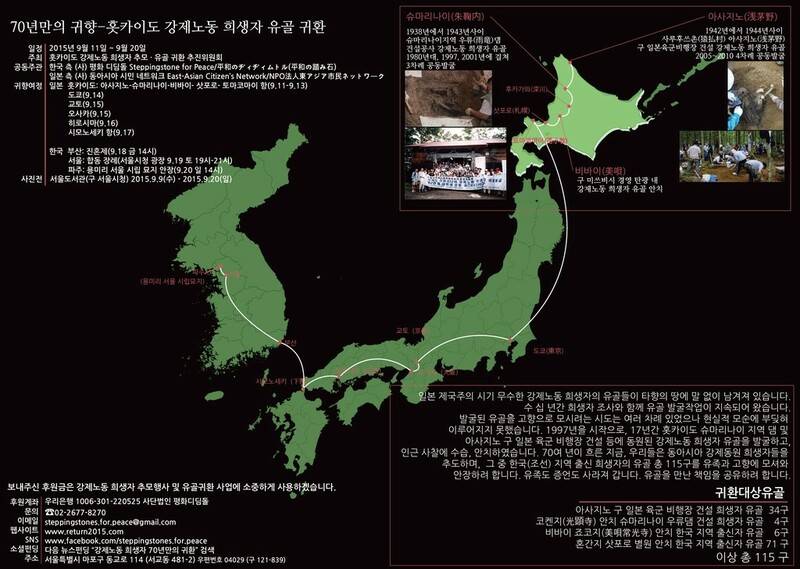 The repatriation march arrived at Busan port in Korea at a time when Koreans’ mistrust and wariness toward Japan were at their highest. All images in this article are from the author except for the featured image which is from Japan Today.